This entry was posted in Christmas, Desserts, Easter, Thanksgiving. Bookmark the permalink. Thanks, and HAPPY BIRTHDAY, and HAPPY THANKSGIVING! 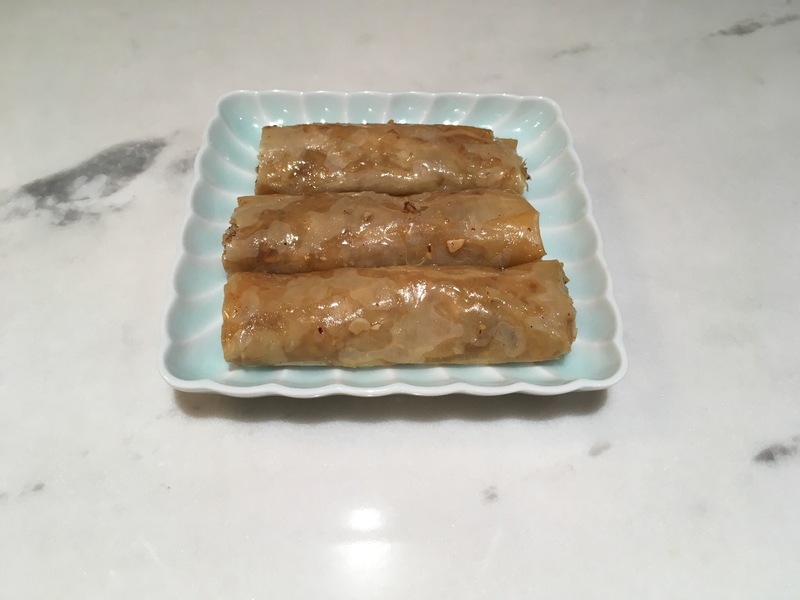 Baklava … haven’t made them in a few years. They were one of the various amazing desserts my mom made like cream puffs and crepes.